Another brand new documentary made by crop circle researchers and videographers Bert Janssen and Janet Ossebaard. Authentic pieces of (recent!) 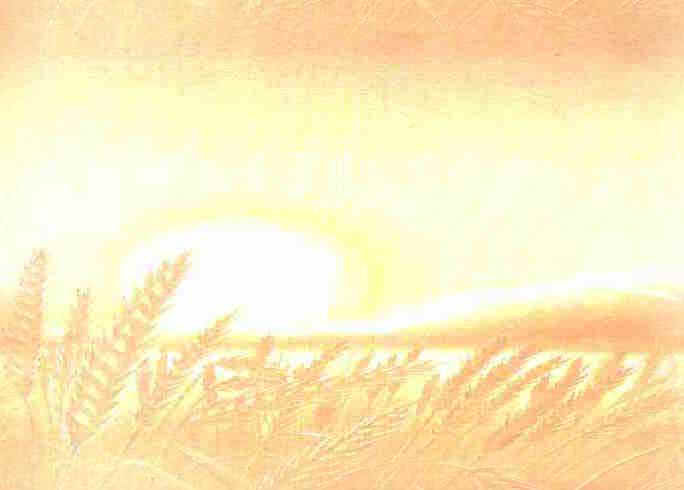 footage showing mysterious balls of light, their intelligent behaviour, their connection with the crop circles and their interaction with the human mind. Mind-blowing images, eyewitness accounts, reconstructions and original pieces of footage providing rock-hard evidence of the presence of highly intelligent, non-human entities. An absolute must!!! production ever made on the subject. 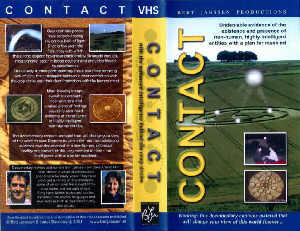 A truly professional and visually stunning documentary made by Dutch crop circle researcher Bert Janssen. 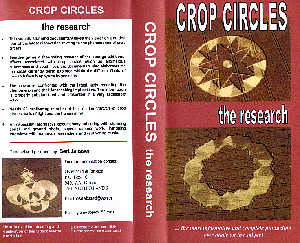 It takes you on a guided tour of the latest discoveries relating to the crop circle phenomenon. It elaborates on the ideas currently being explored within the different fields of research, but also shows you the strange additional effects such as anomalous substances and dead flies. All subjects covered, from biophysics to geometry, are presented in a remarkably accessible way. Nearly 60 captivating minutes of film on the triptych of crop circles, balls of light and the human mind. An especially informative documentary brimming with stunning aerial and ground shots, superb camera work, intriguing interviews and captivating music. Crop Circles - What On Earth Is Going On? 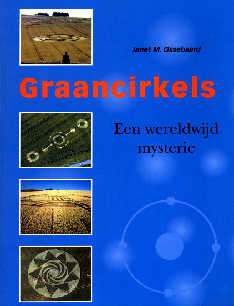 This is another production of Dutch crop circle researcher Bert Janssen. 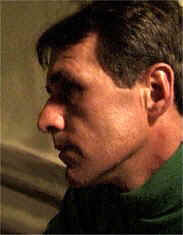 It preceded his 1999 production 'Crop Circles - The Research'. Nearly 60 captivating minutes of information around three main questions: who is making the crop circles, how are they made and what is their significance? This documentary shows you the history of the crop circles, along with their possible relation to ancient sites, swirl winds, hoaxers, UFOs, etc. 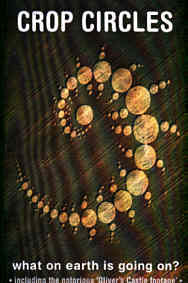 Furthermore it contains two unique pieces of video footage of mysterious balls of light: the mind-blowing Oliver's Castle footage (1996), which shows the actual forming of a crop formation, and the famous Milk Hill footage, shot by Steve Alexander in 1990. A very informative yet friendly documentary, especially suitable for people who don't know all the ins and outs of this phenomenon yet. It takes you by the hand and provides you with the basic knowledge and understanding which is necessary to comprehend Bert's next production on an advanced level: Crop Circles - The Research. Wonderful aerial and ground shots, excellent camera work, well edited interviews and most captivating music. Crop Circles What on Earth is going on? A video from the Netherlands.